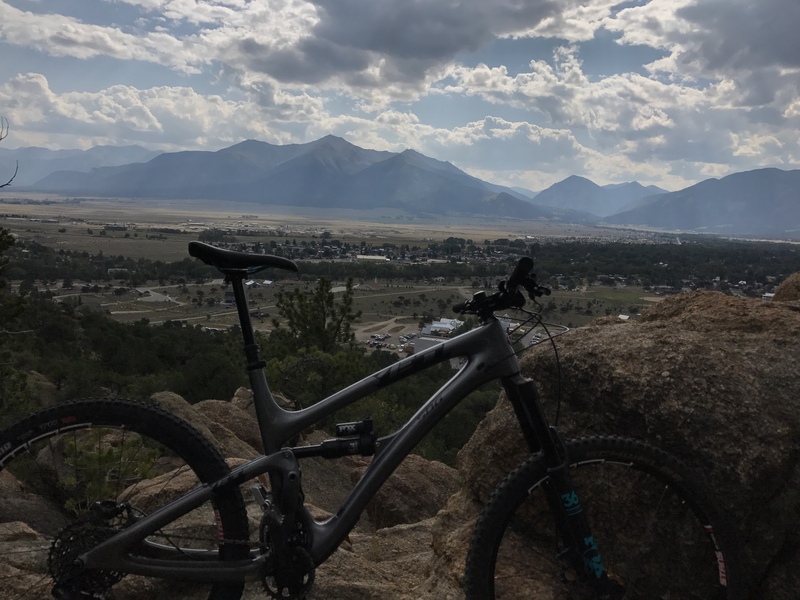 Sandwiched between Crested Butte and Salida was a few days of Buena Vista. Such a cool little CO town. They had a pump track, skate park, and trails right in town.